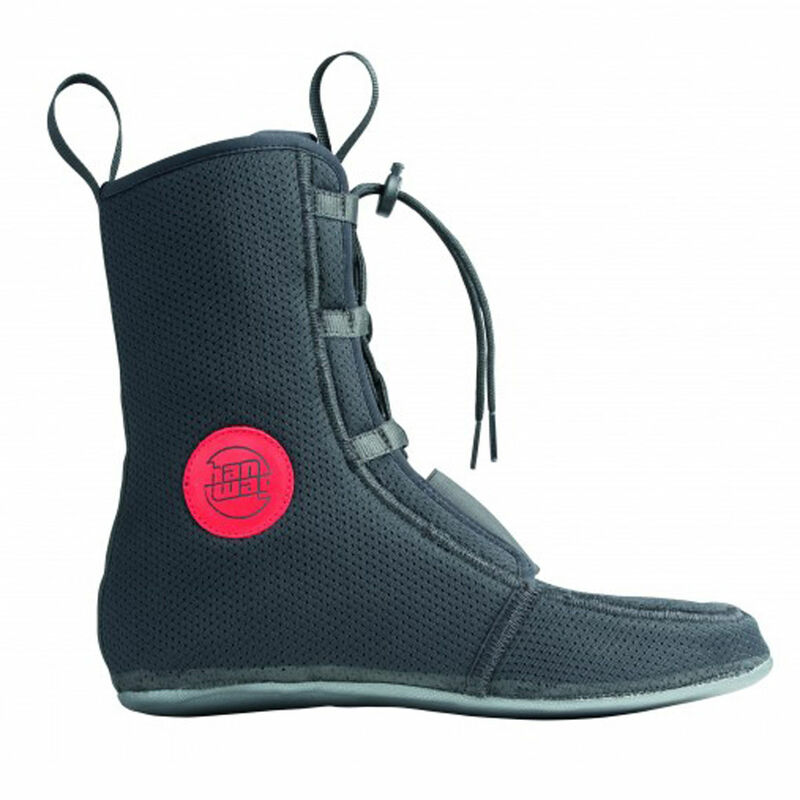 The Hanwag Fjall Extreme GTX Boot is a technical waterproof winter boot ideal for winter trekking or snow shoeing. 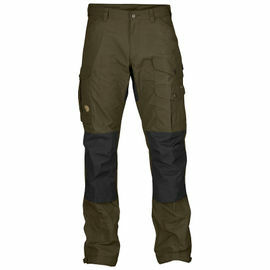 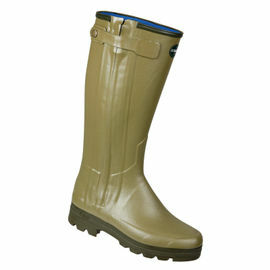 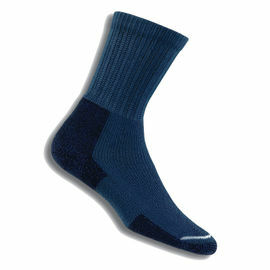 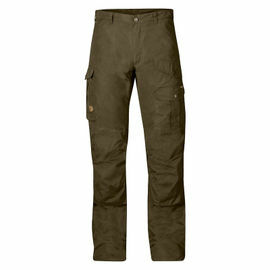 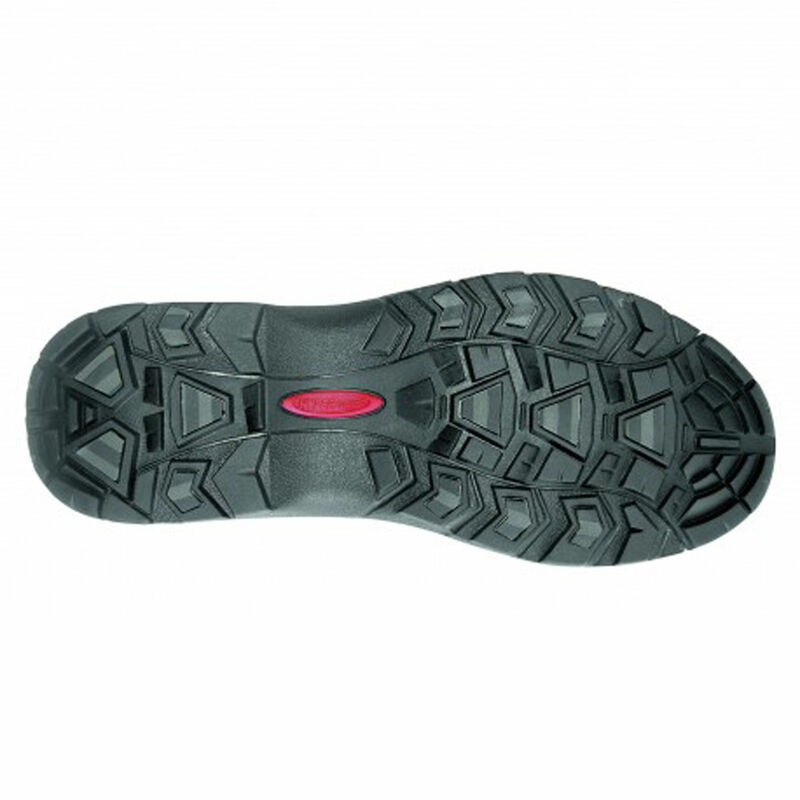 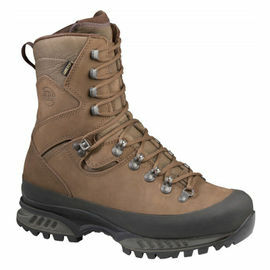 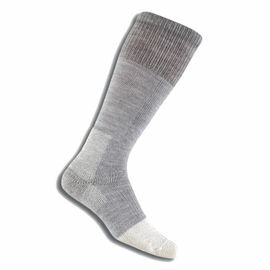 The deep pull lacing provides a firm fit at the heel and good stability, suitable for trekking with a heavy pack. 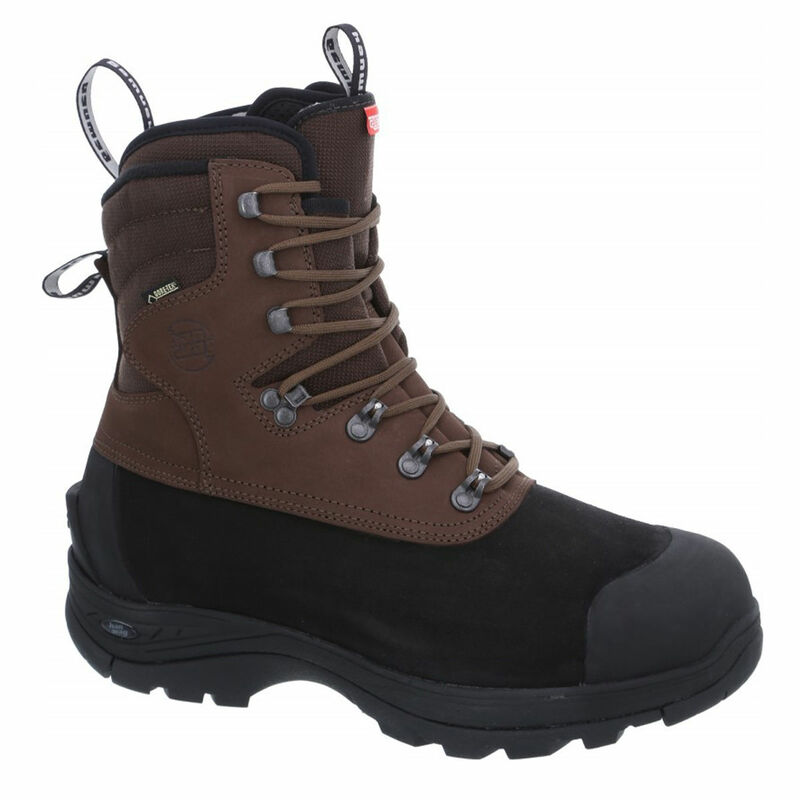 With the boots durable waterproofness, breathability and with the warmest GORE-TEX® lining, along with the PU-laminated suede on lower section of upper the Fjall Extreme GTX boots will keep your feet warm and dry during prolonged use in snow.